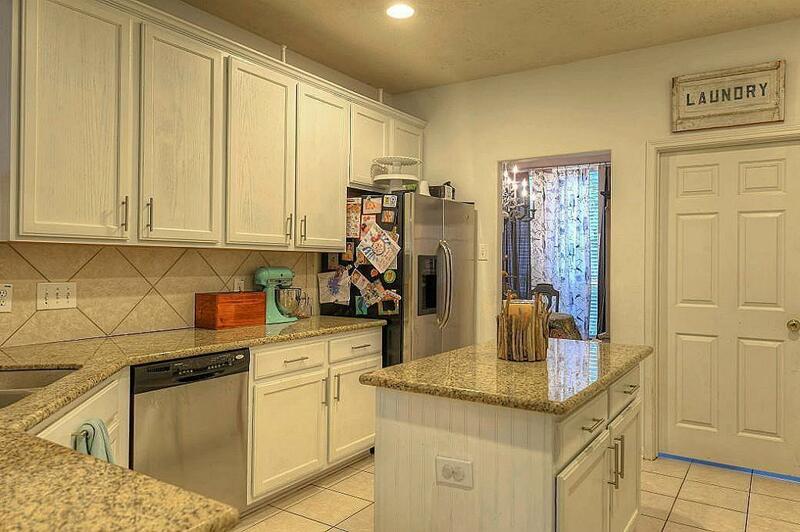 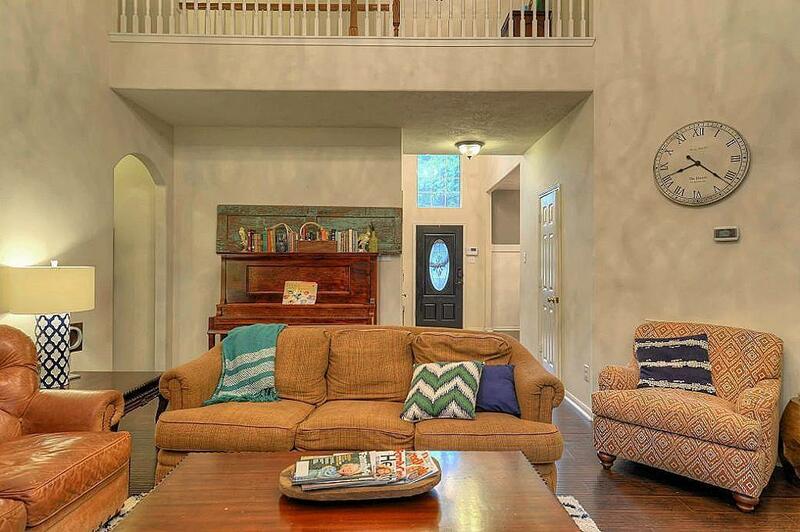 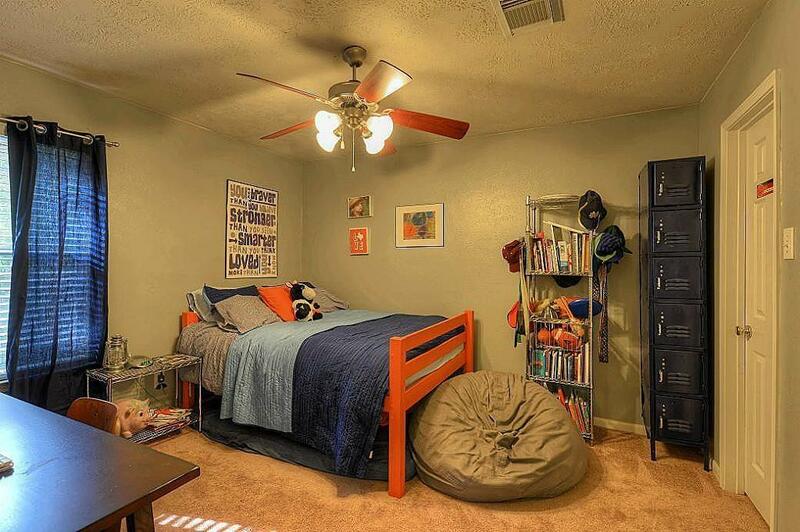 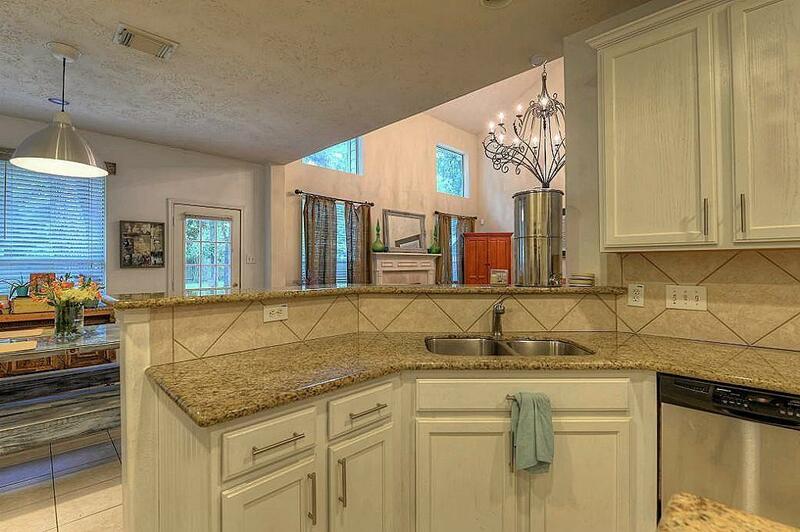 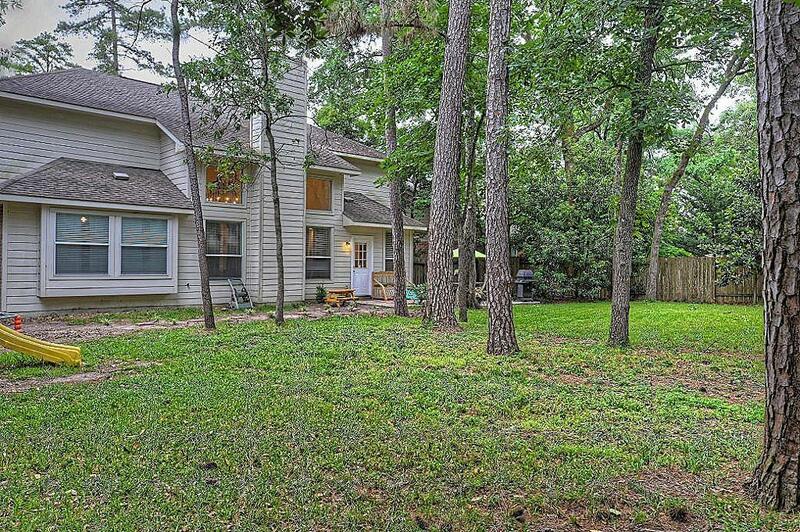 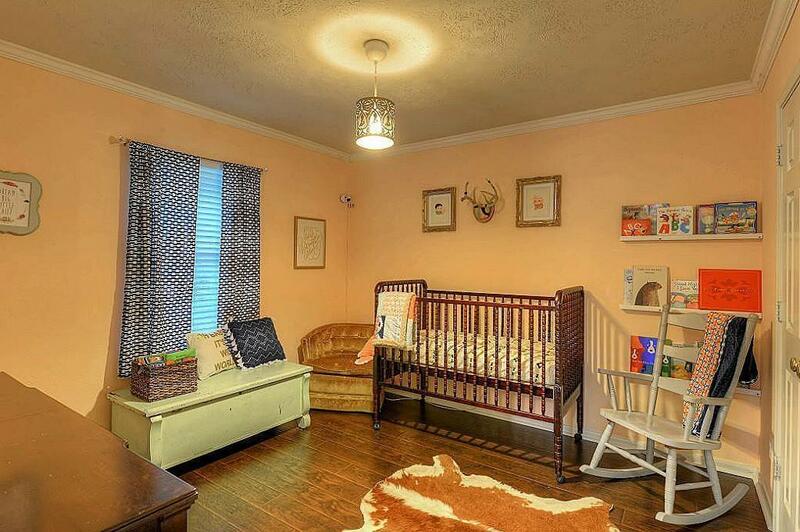 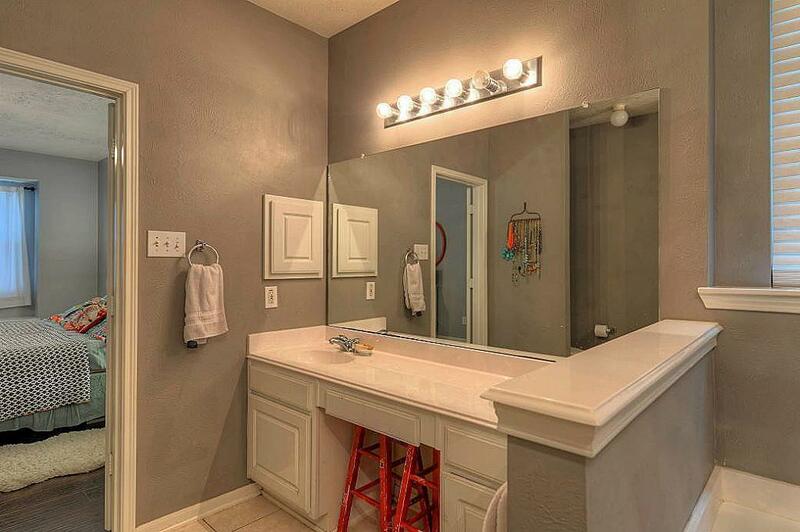 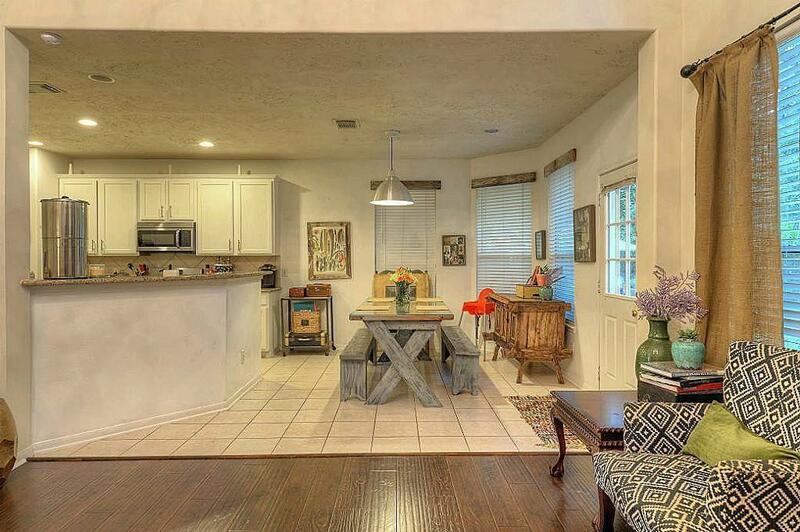 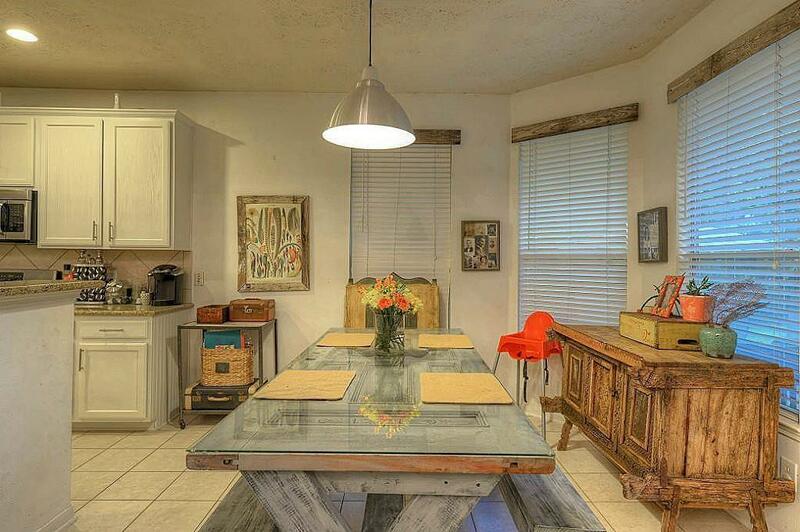 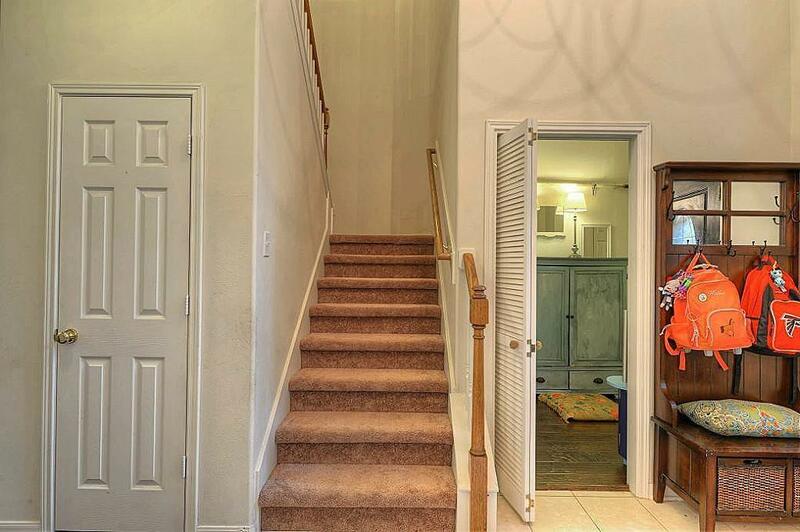 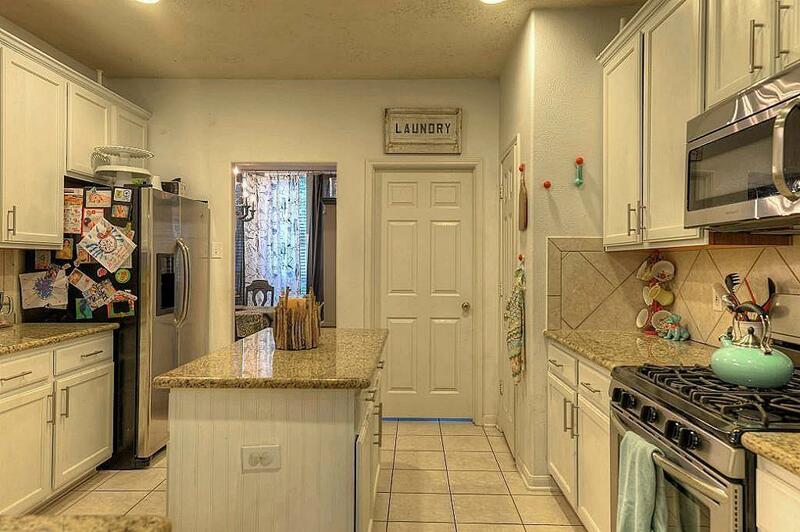 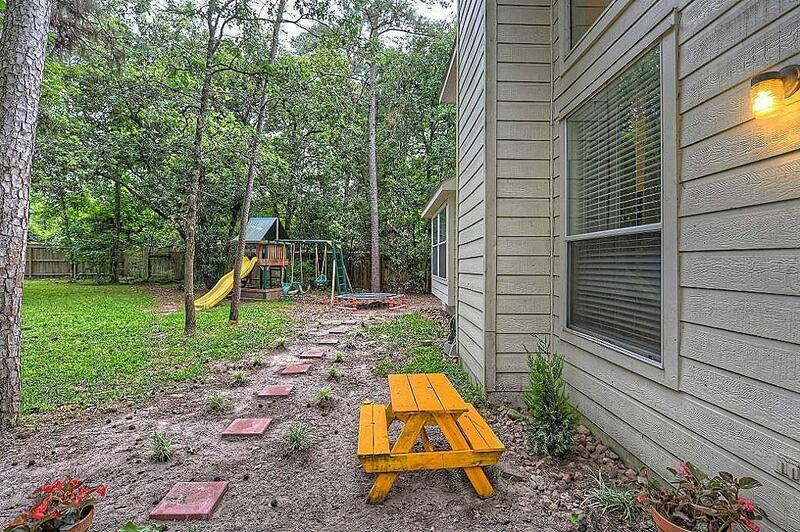 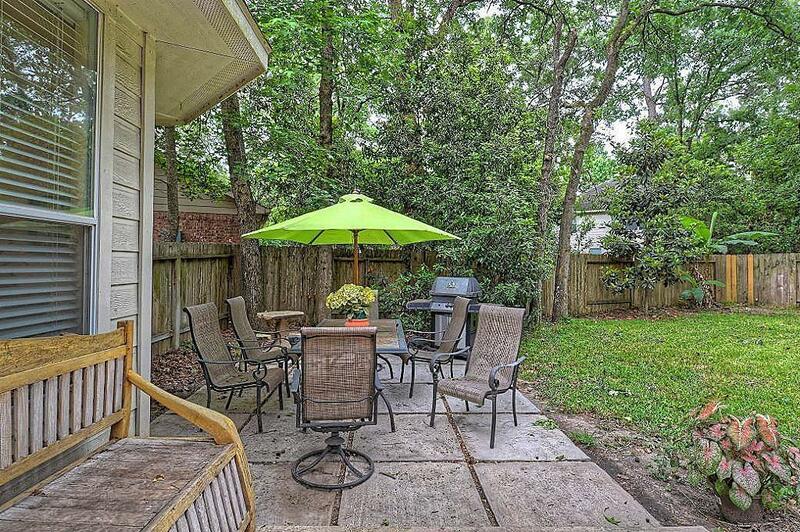 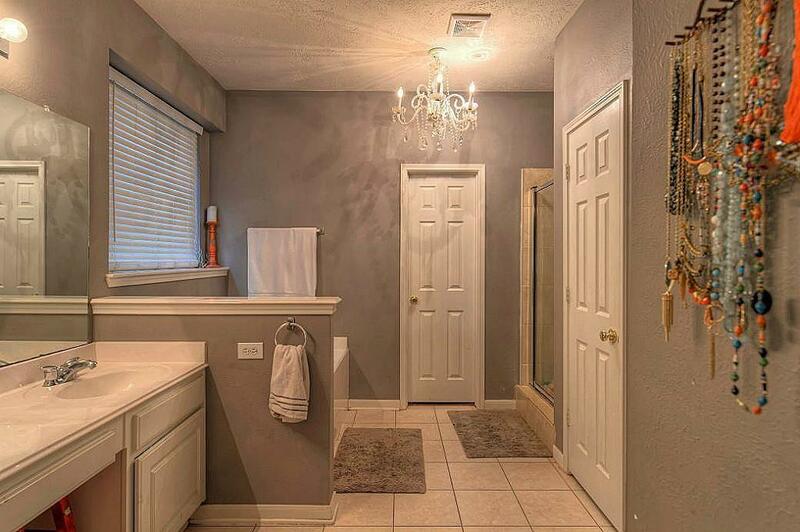 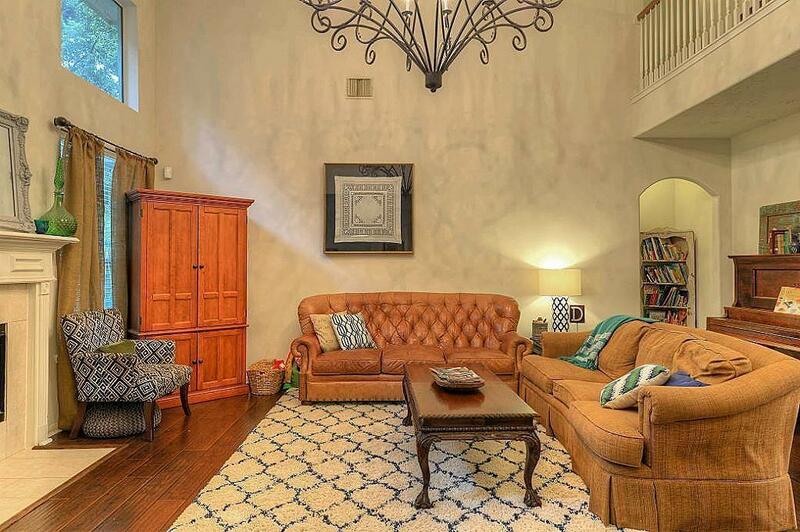 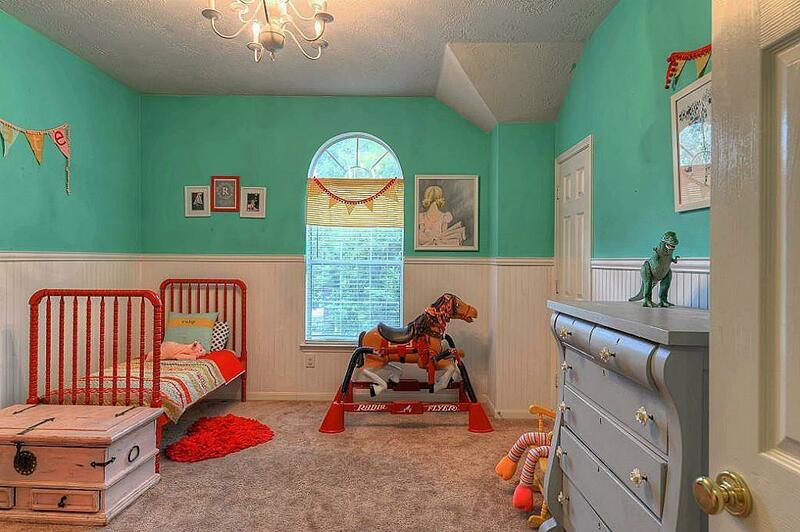 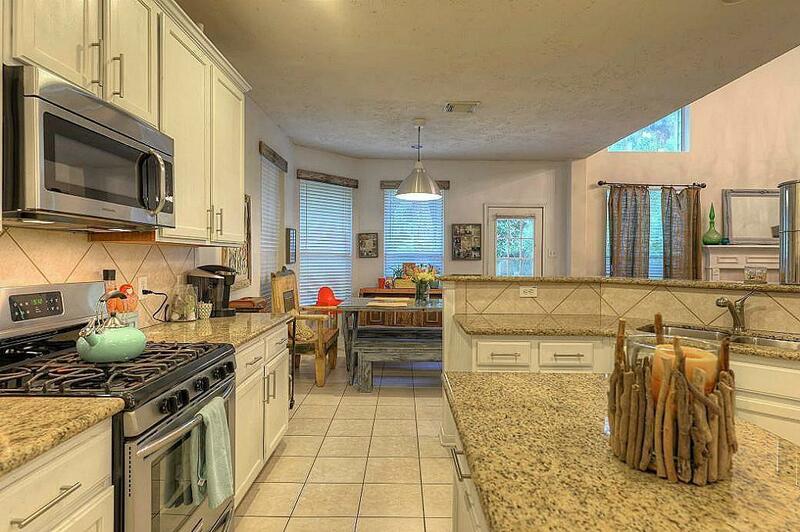 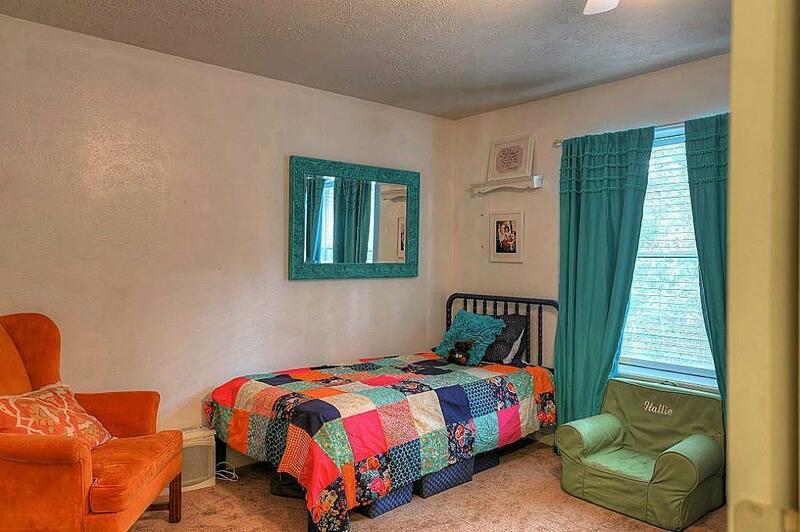 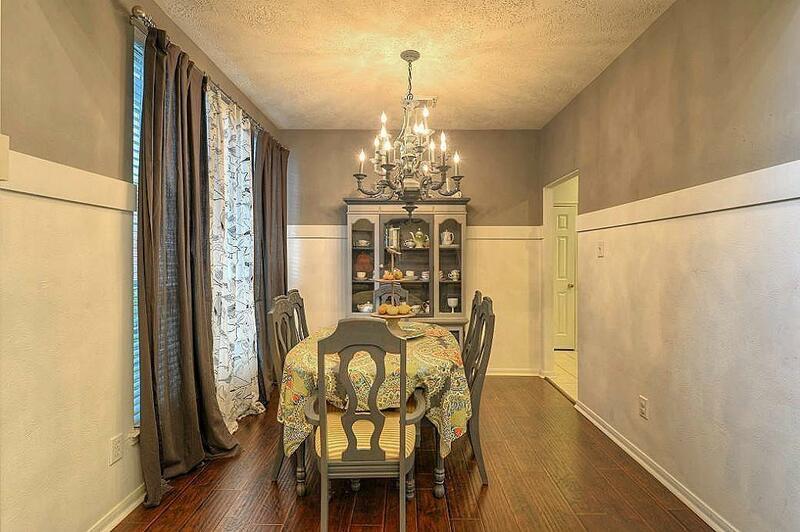 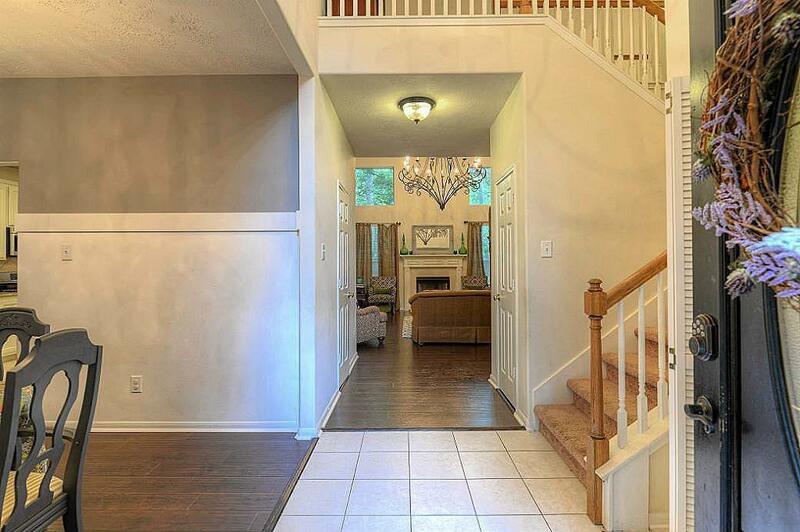 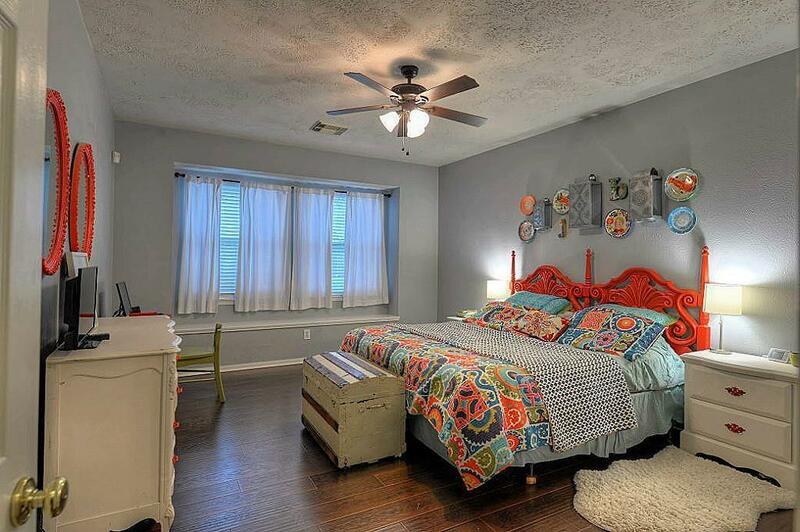 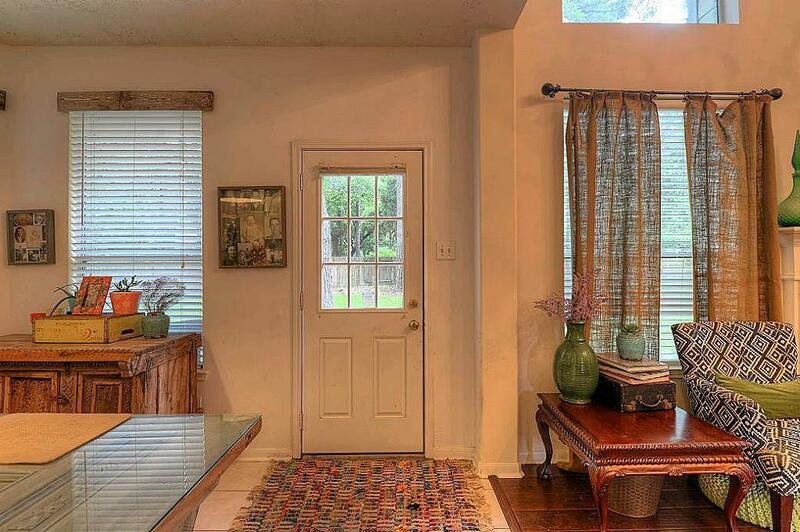 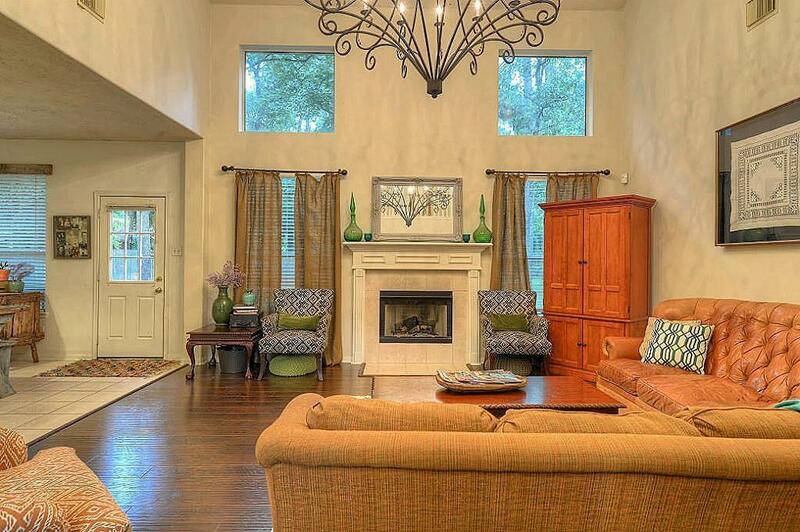 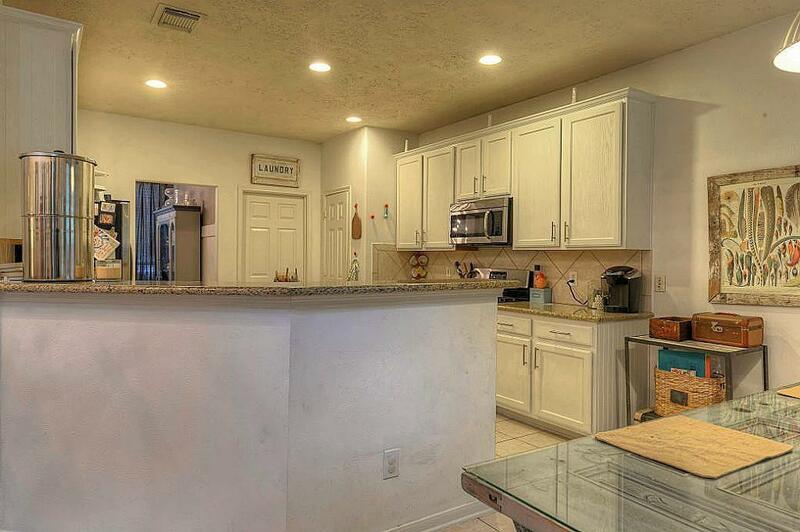 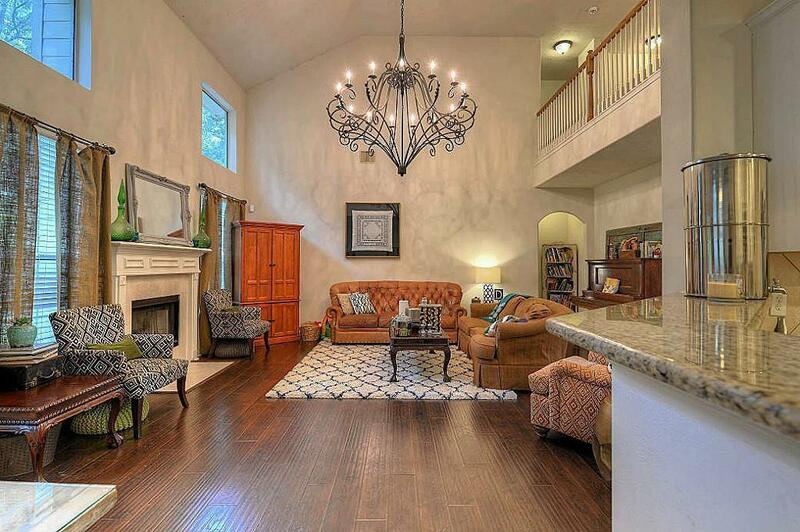 Spacious 5 bedroom home located in The Woodlands. 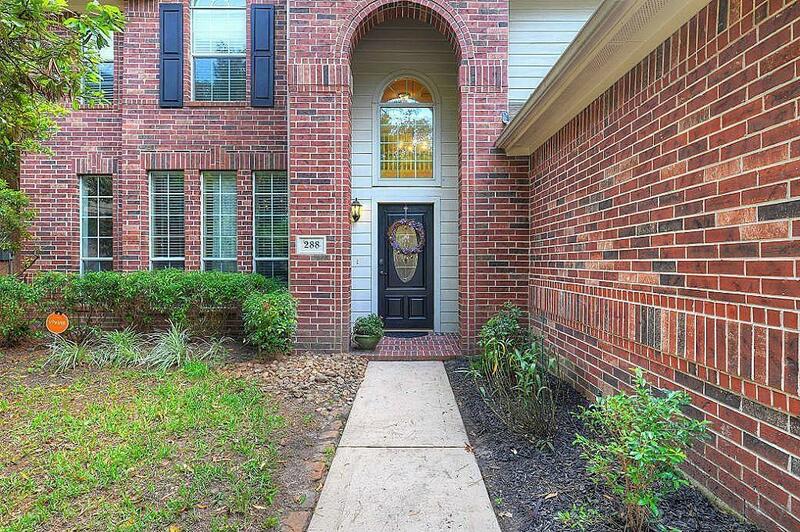 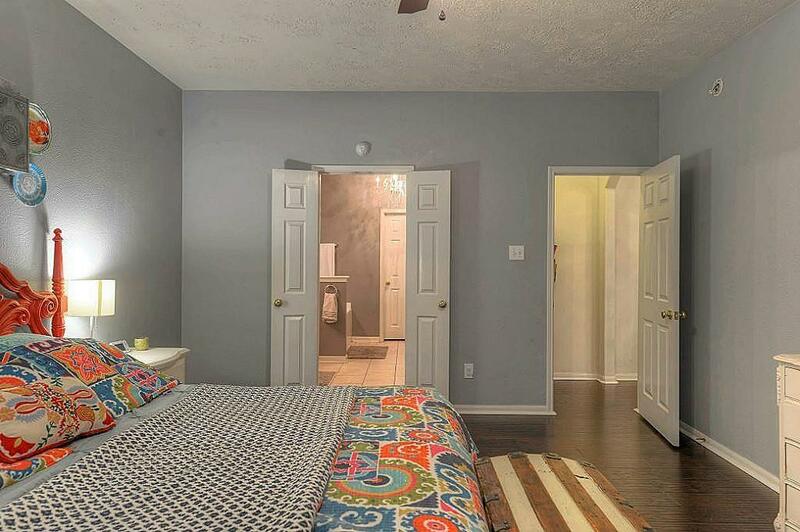 This home boosts tall ceilings, wood floors and a huge backyard!The master suite is on the 1st floor, 4 additional bedrooms upstairs. 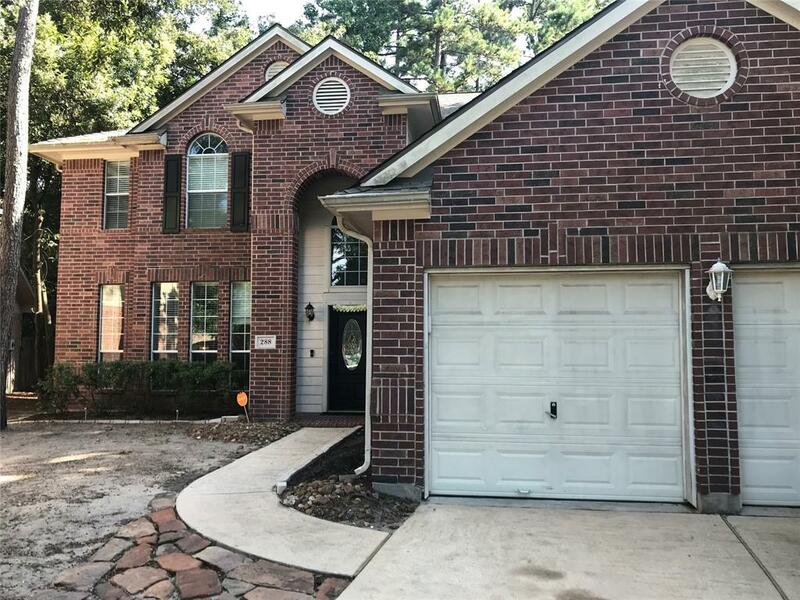 New roof 2018!Woodlands Schools, Close to Exxon Campus, The Woodlands Mall, Market Street and close access to I-45. 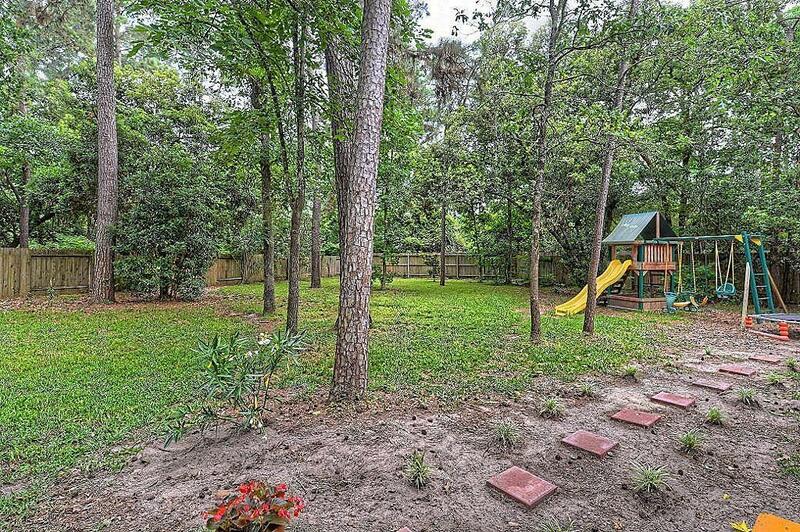 Neighborhood parks, community pool, skate park & more.